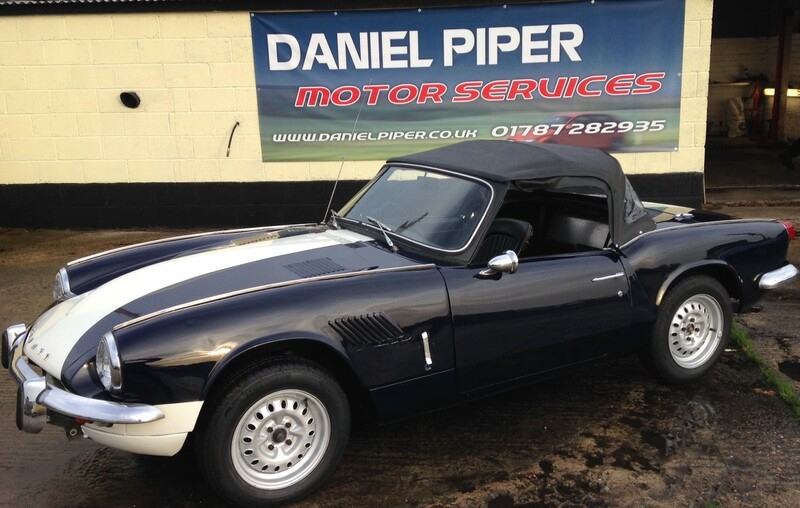 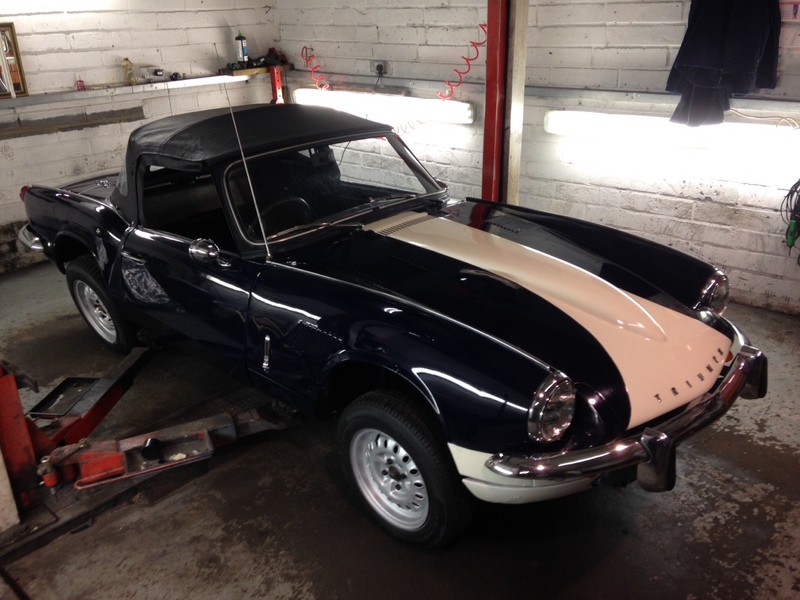 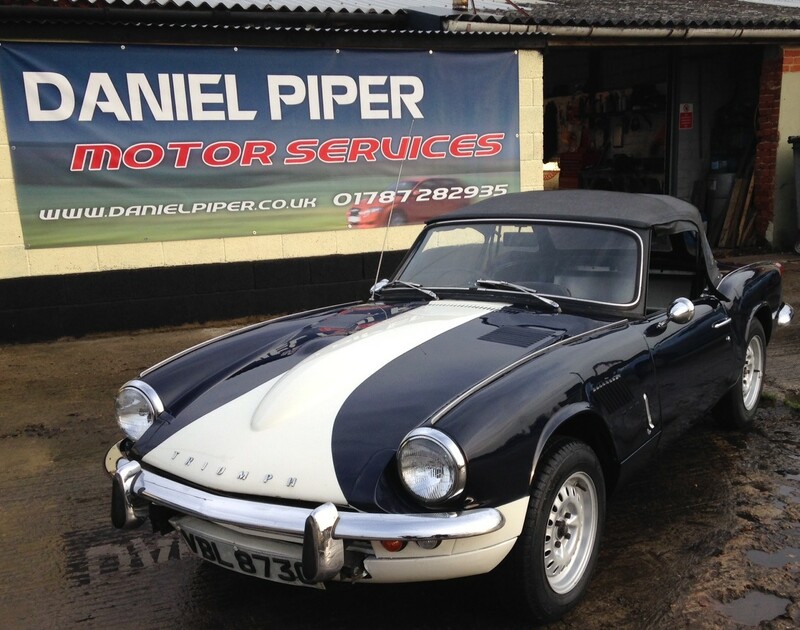 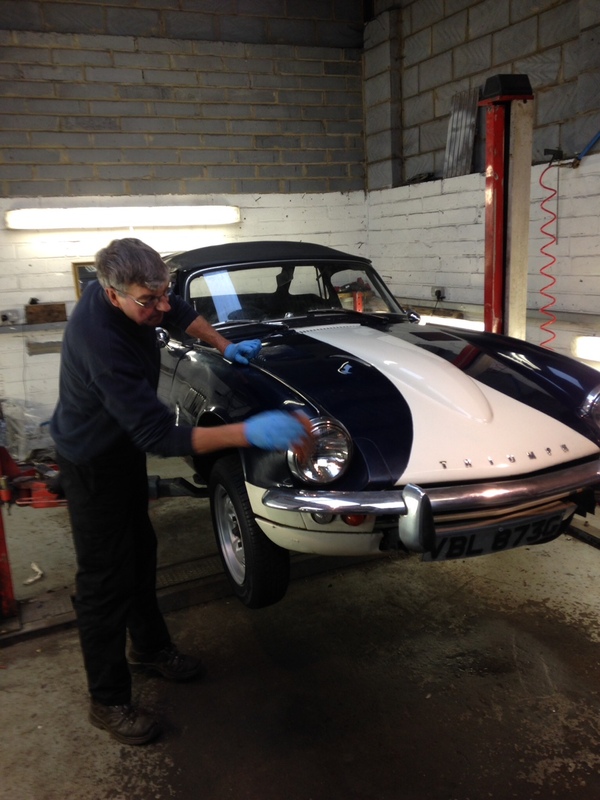 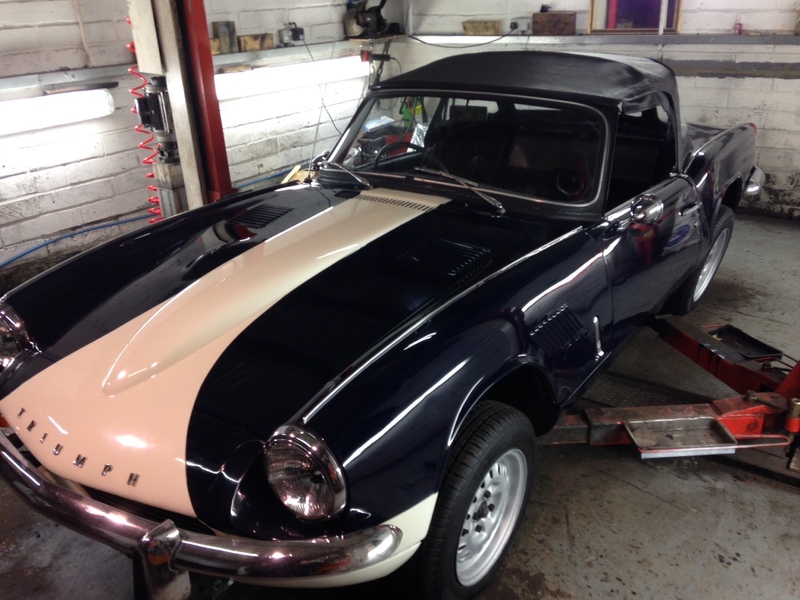 This lovely little spitfire was entrusted to us to get it through it’s MOT. 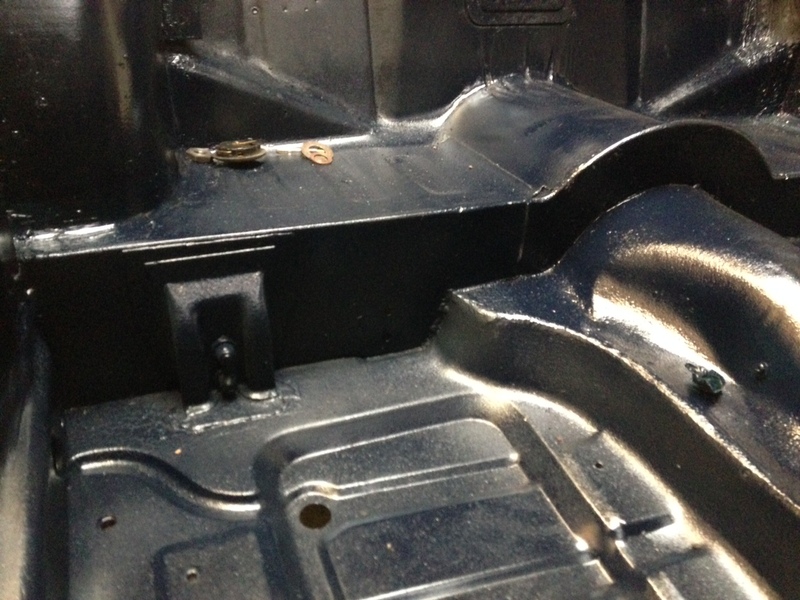 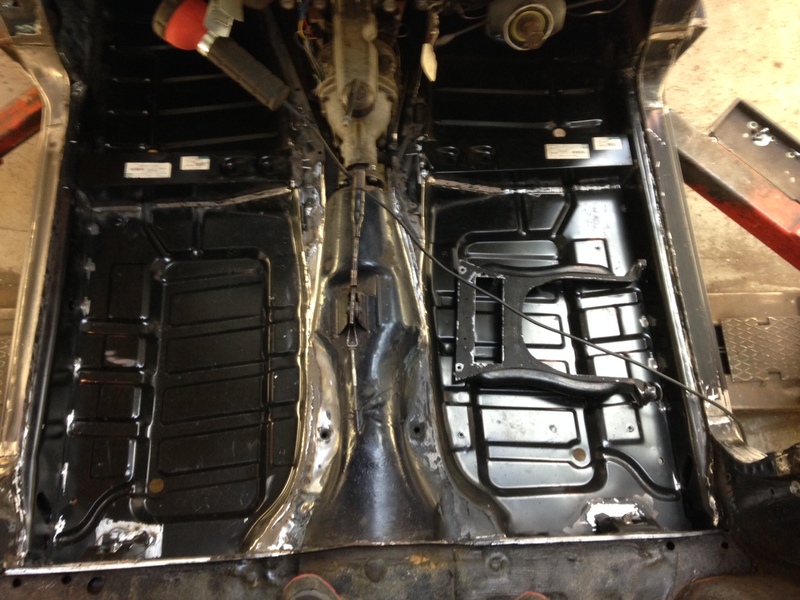 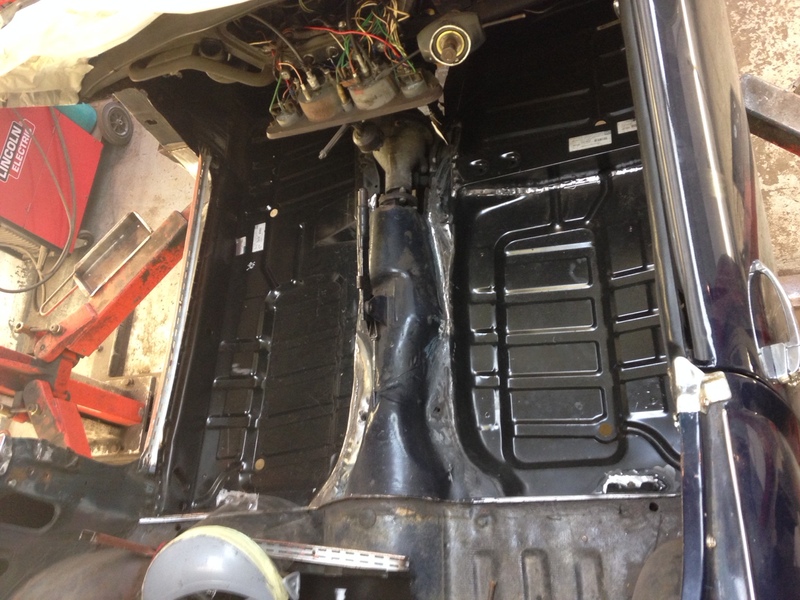 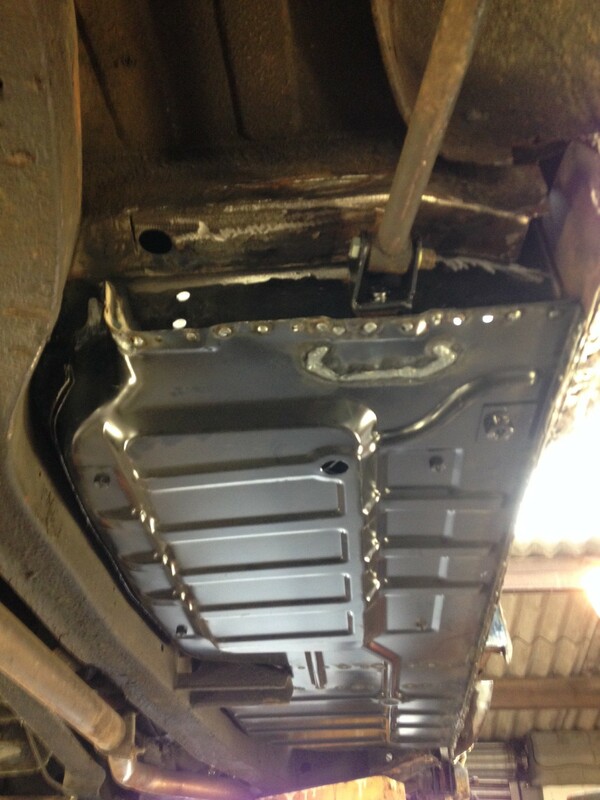 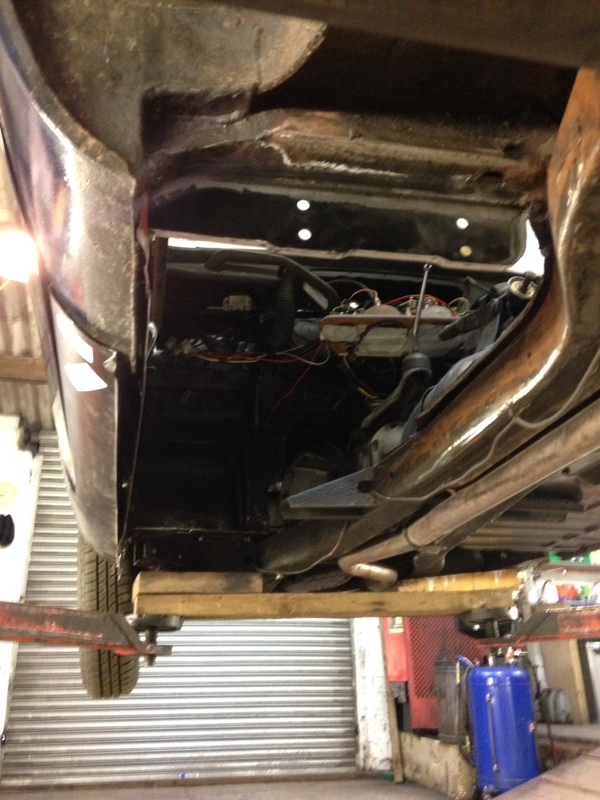 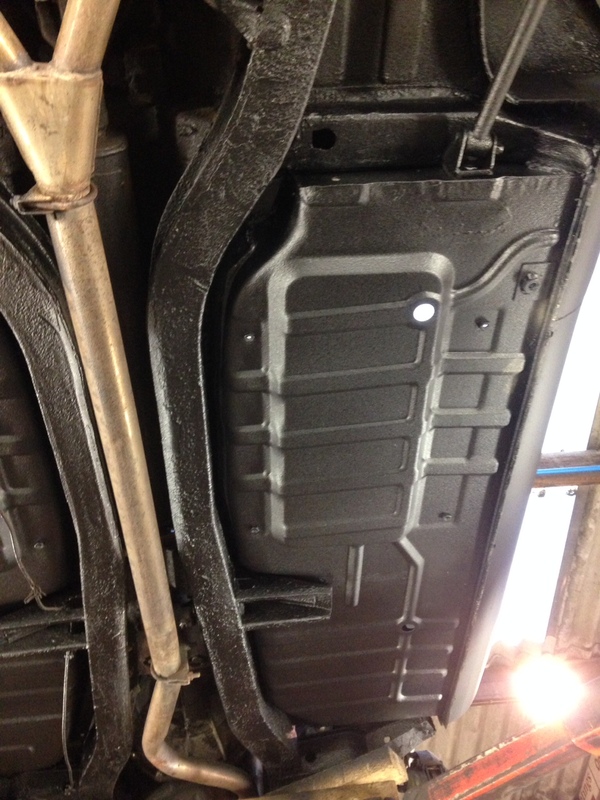 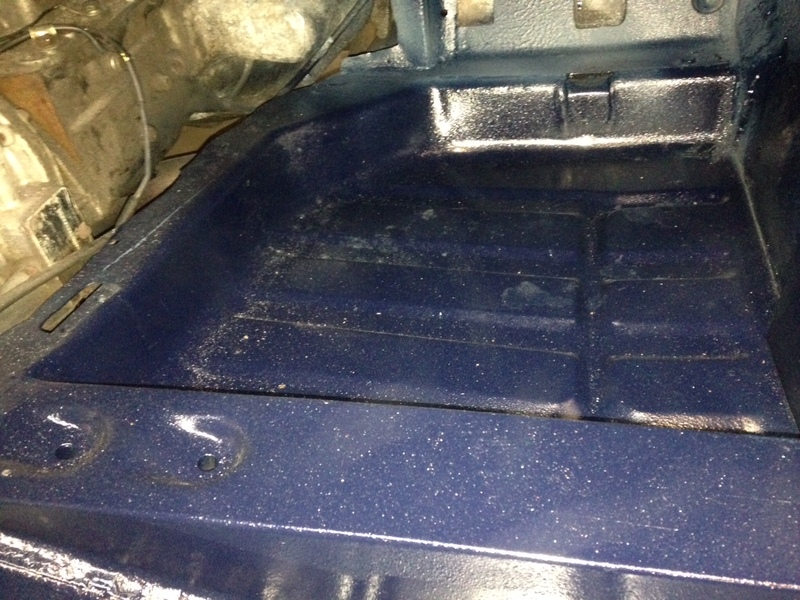 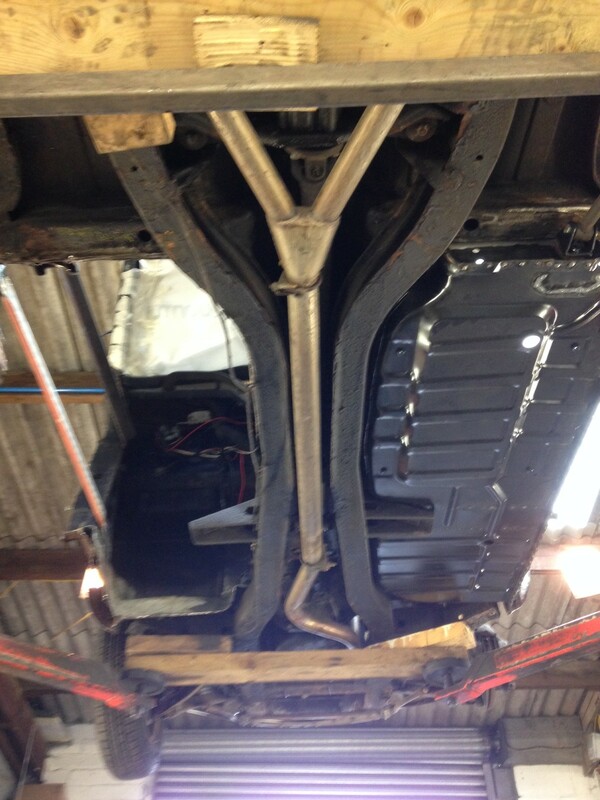 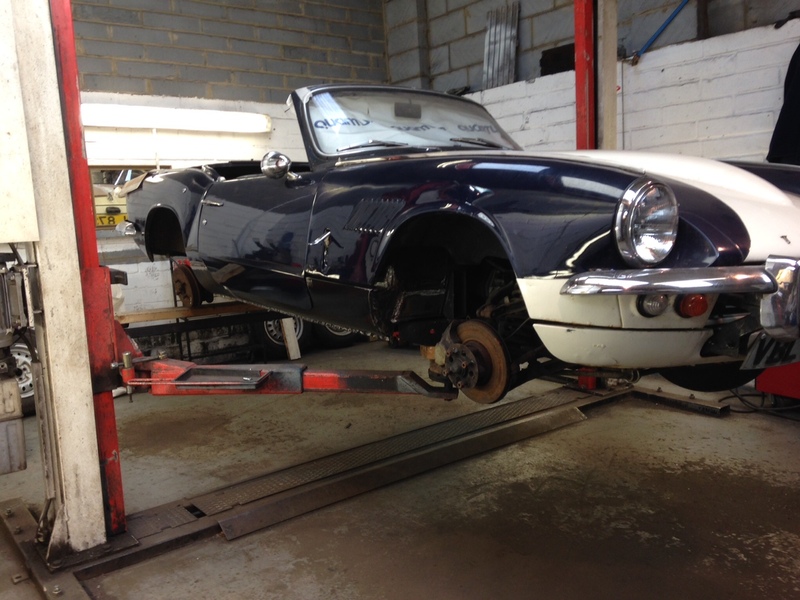 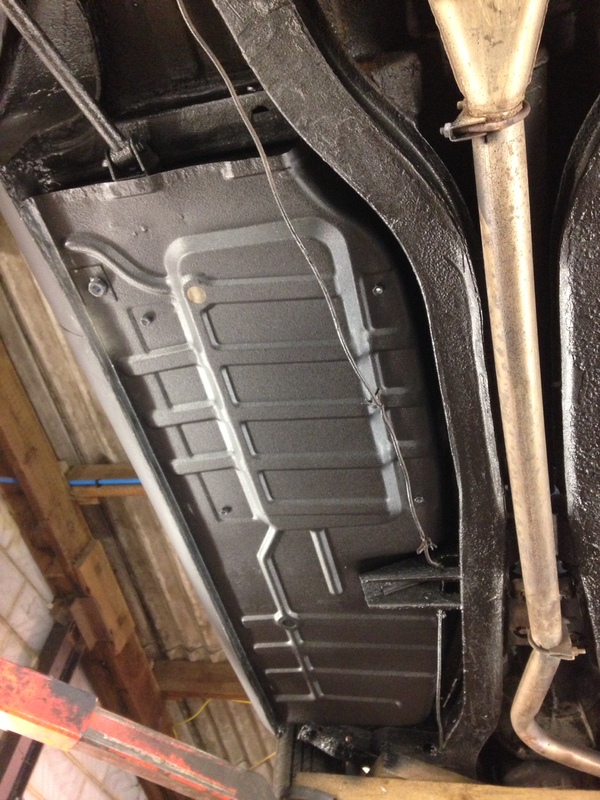 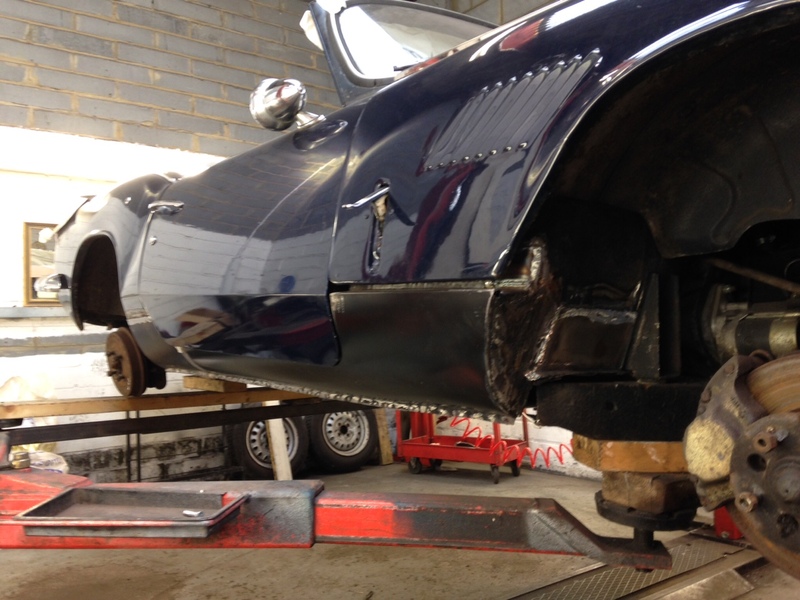 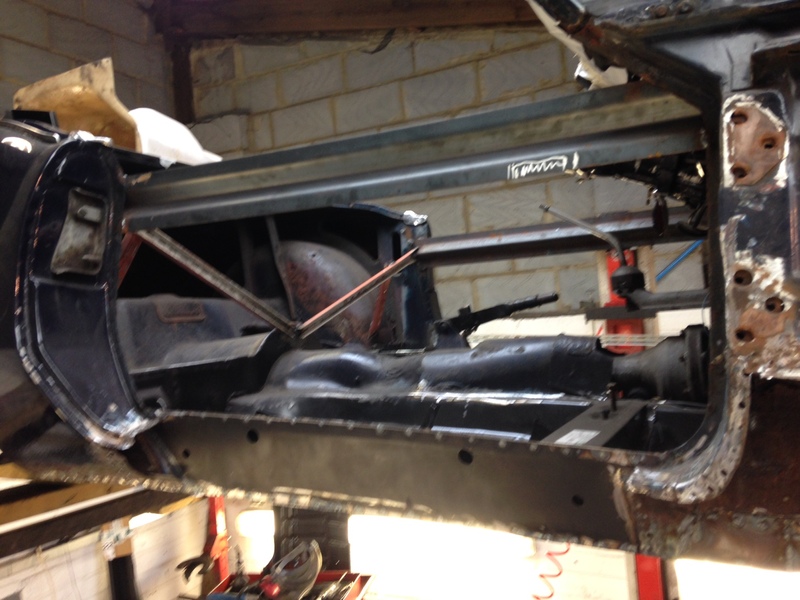 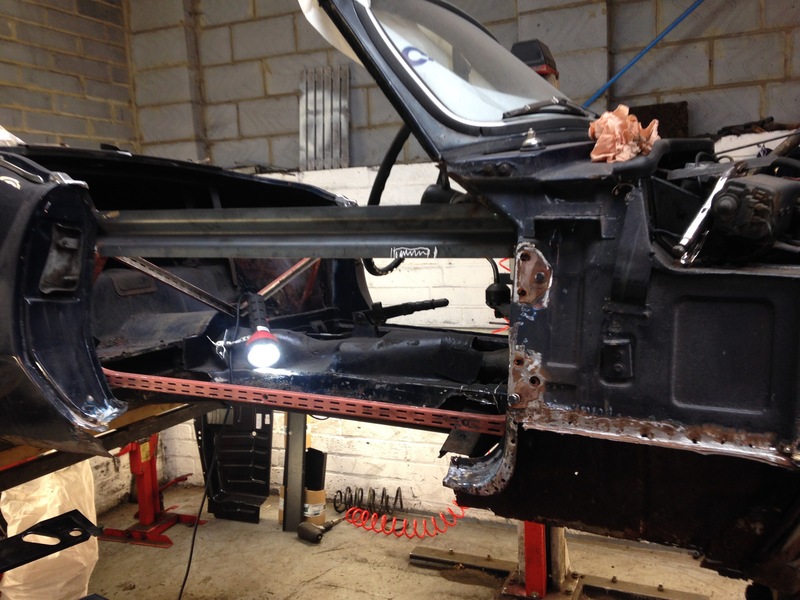 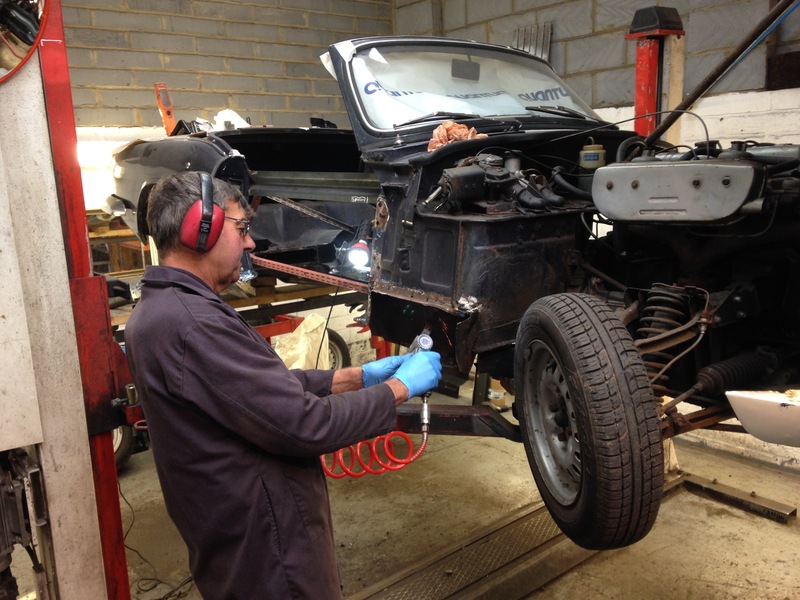 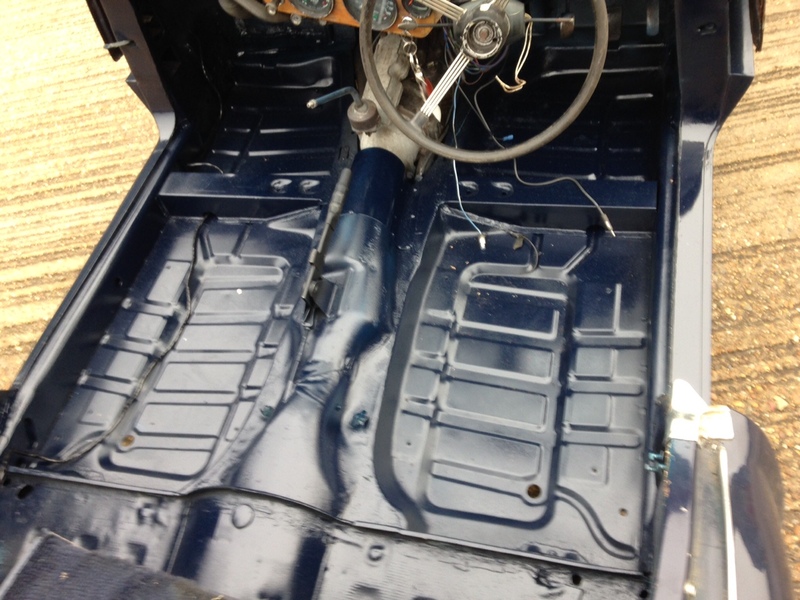 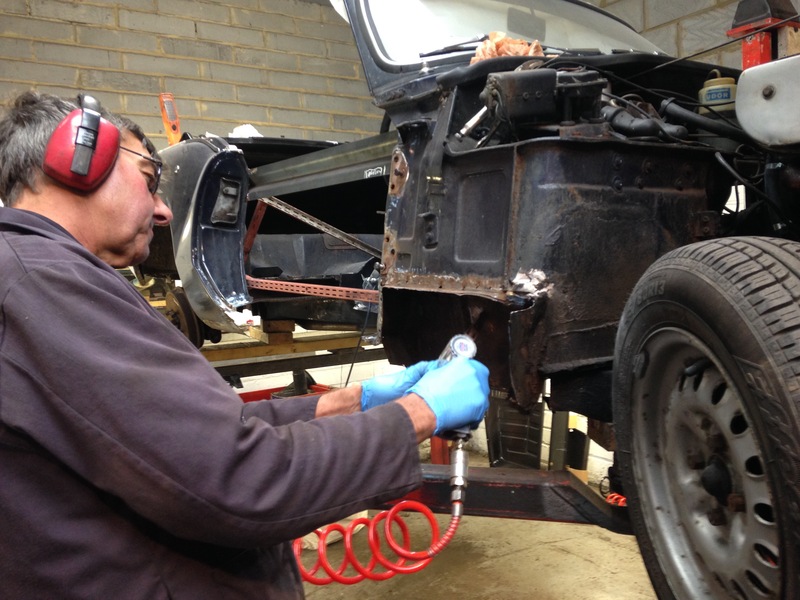 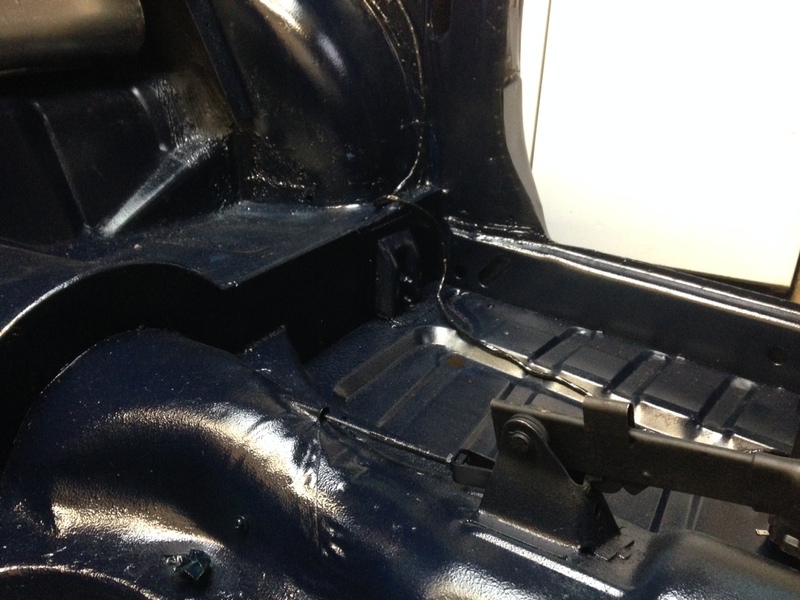 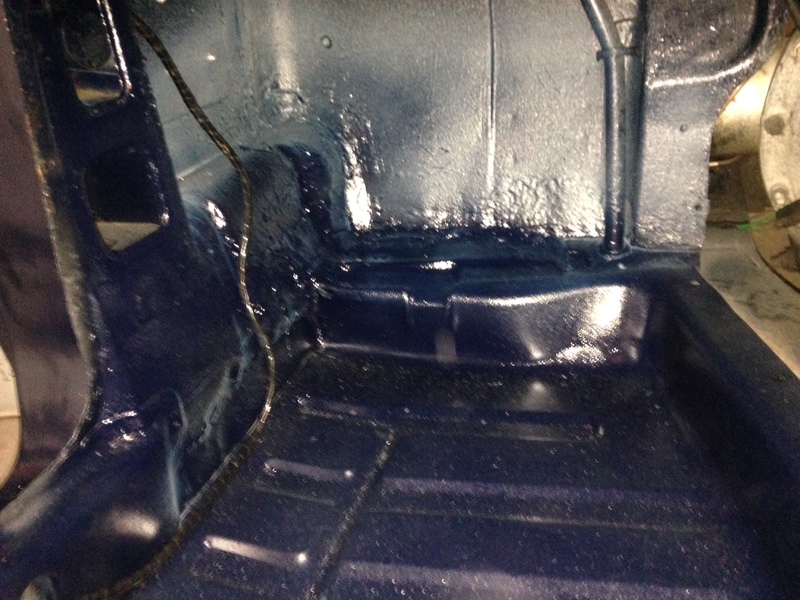 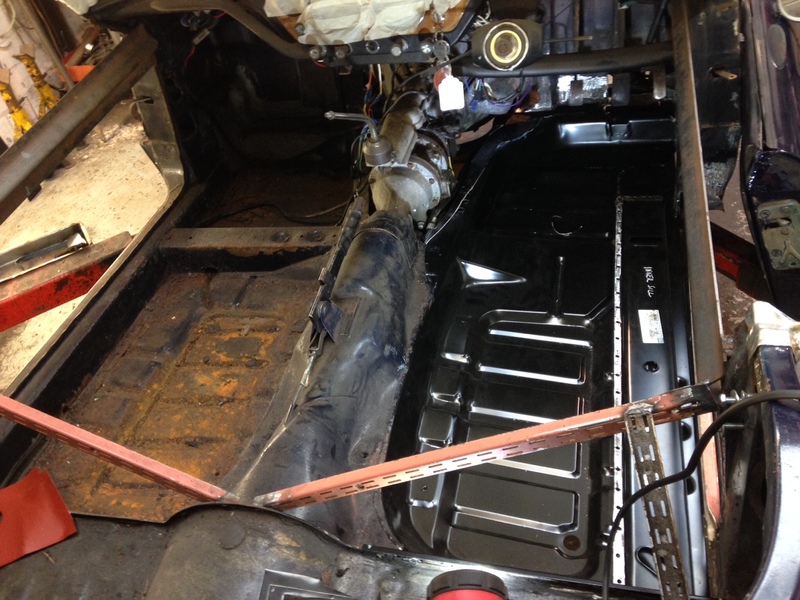 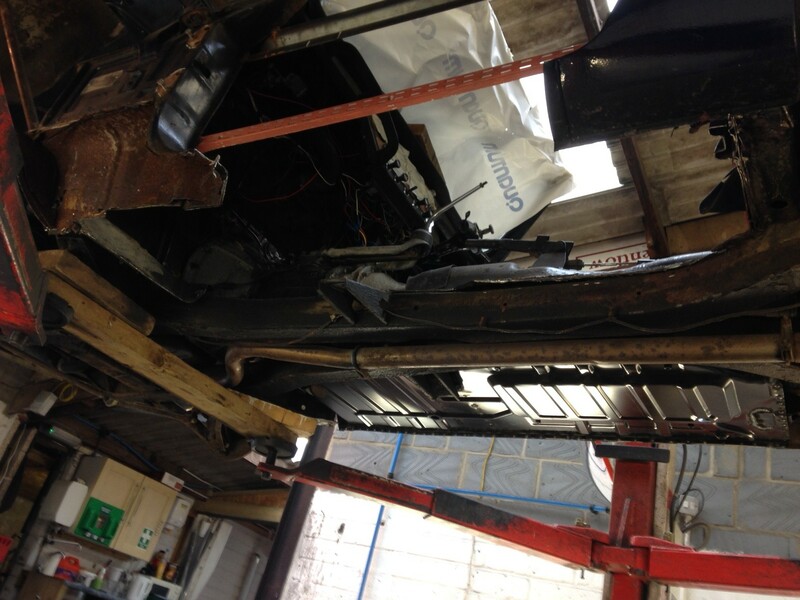 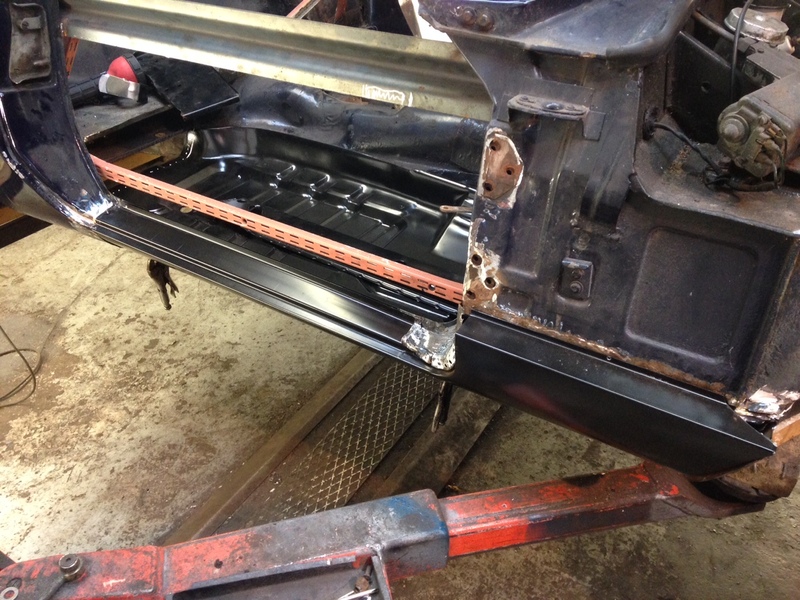 Unfortunately, the soft top didn’t actually provide any protection to the elements, rendering the entire floor, inner and outer sills corroded without any structural metal for us to weld to. 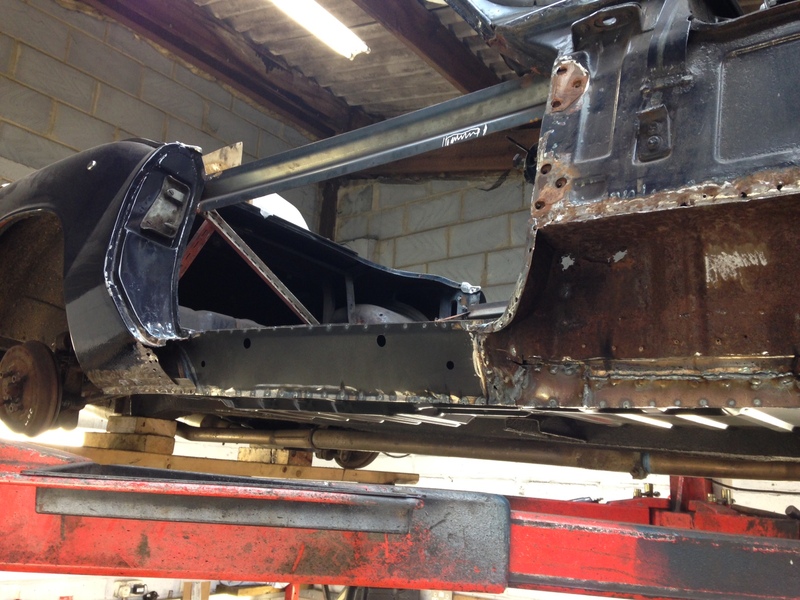 All in all there is a lot of welding and reconstruction required. 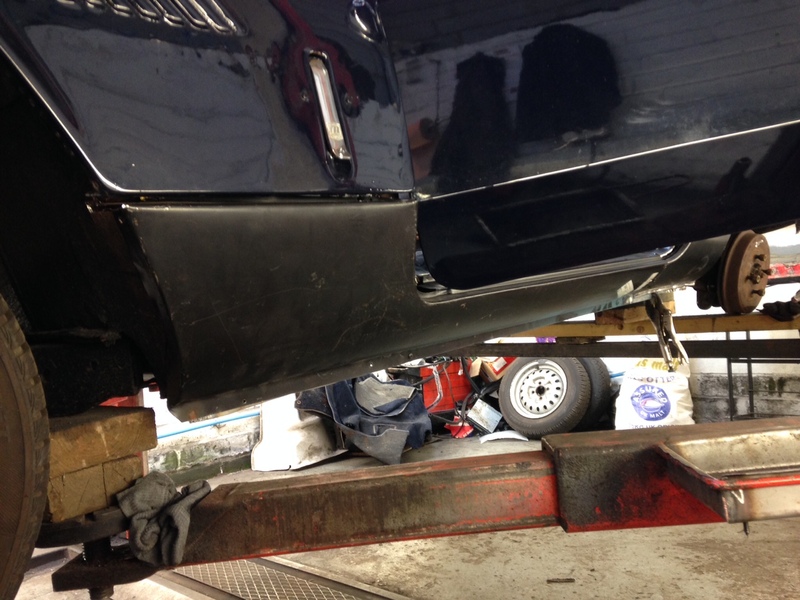 We began by bracing the body to maintain the shape, then slowly but surely removed each panel and replaced it in turn to lower the risk of distortion. 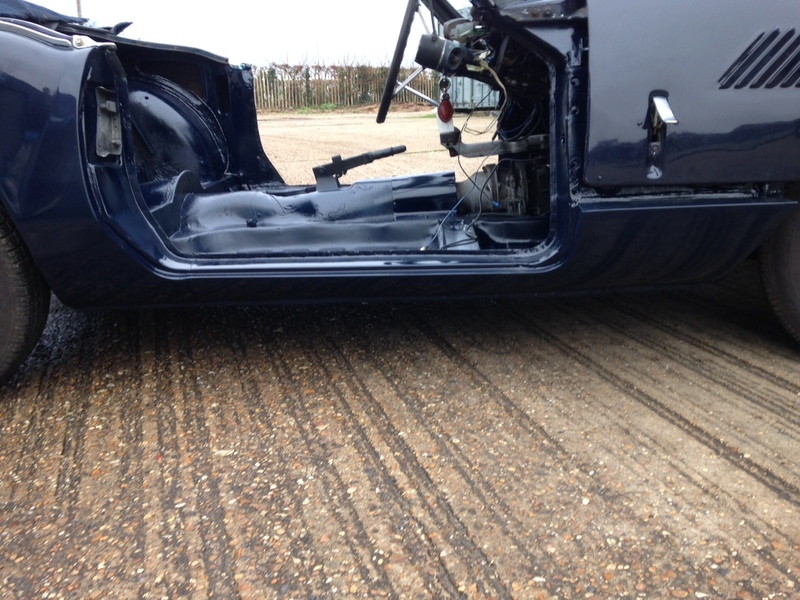 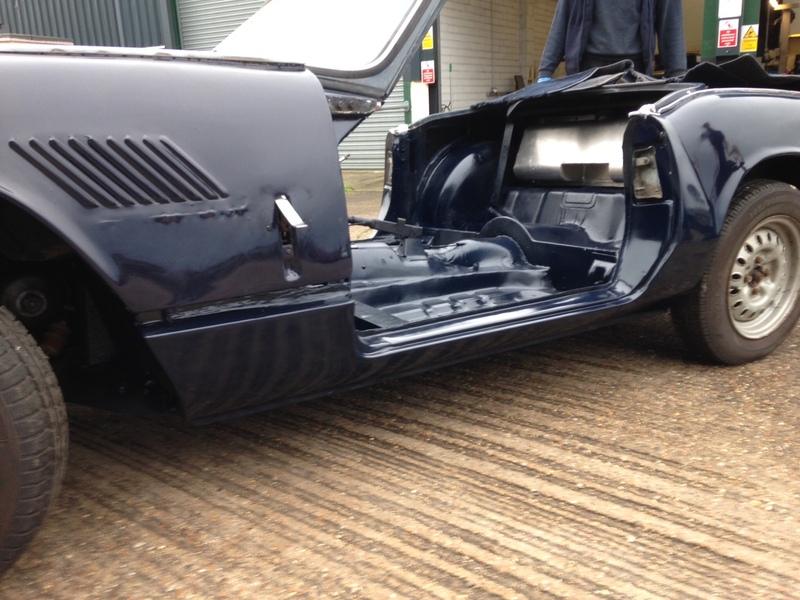 It doesn’t matter how many vehicles you have restored, the joy that comes from refitting the doors and seeing they shut is immeasurably comforting, even if the previous fitment of door skins elsewhere weren’t 100% aligned!